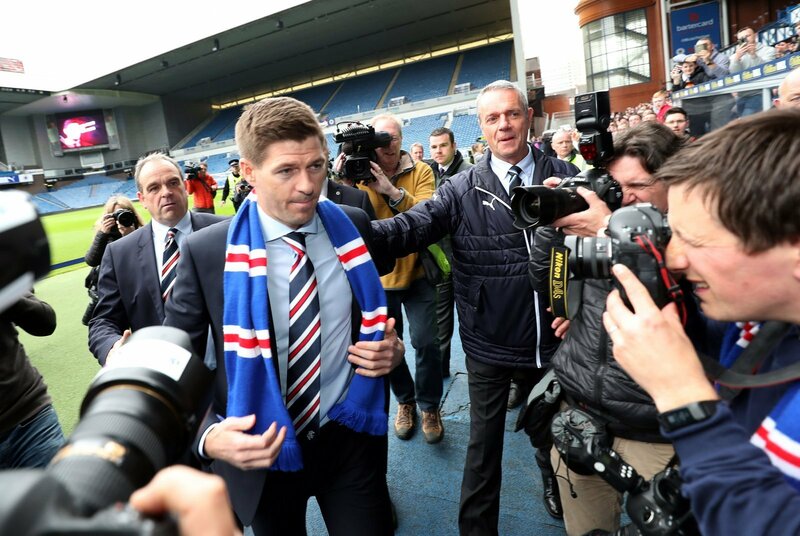 Exciting: Gerrard's transfer desperation could bring silverware to Ibrox again - Verdict | The Transfer Tavern | News, breakdown and analysis on all things football! Most kids idolised Steven Gerrard back in the day, well unless you were a Manchester United fan. 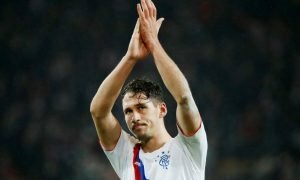 So it’s not particularly hard to argue that his reputation and link with Liverpool will mean he’ll attract the players to win Rangers their first Scottish Premiership since 2011. The Scottish Sun are reporting Gerrard will travel to Liverpool to make a personal plea for his old club to loan him Ryan Kent again next season. It’s not the usual method for attracting players, but it’s one a manager like Steven Gerrard can use to their advantage at cash strapped clubs. 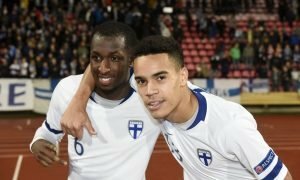 It’s said the winger’s got a £12m price tag, and that’s just unaffordable for Rangers this summer. Gerrard could get his way though, purely because of his connections at his old club and the fact he’s looked up to by the player himself. This is just one example but it’ll become a common theme. Frankly, the Gers can only afford to use young, cheap talent at the moment, and Gerrard surely knows that, so the only way to bring trophies to Ibrox is by using his pulling power as an Anfield hero. Young players will look up to him and want to play for him and his contacts across the English game could always lend him a hand. 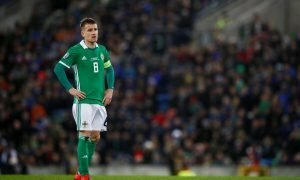 The ex-Liverpool captain has impressed in his first season at Ibrox, and now he’s proved he’s a capable manager, players will be itching to play under him and for such a big club. It was a gamble hiring him in the first place, but it’s one that will pay off eventually, if he gets his way in summer. Phone calls and personal pleas might sound a tad desperate, but if it means Rangers get hold of the best young talent, it’ll also mean the club’s fans can finally enjoy some silverware again.